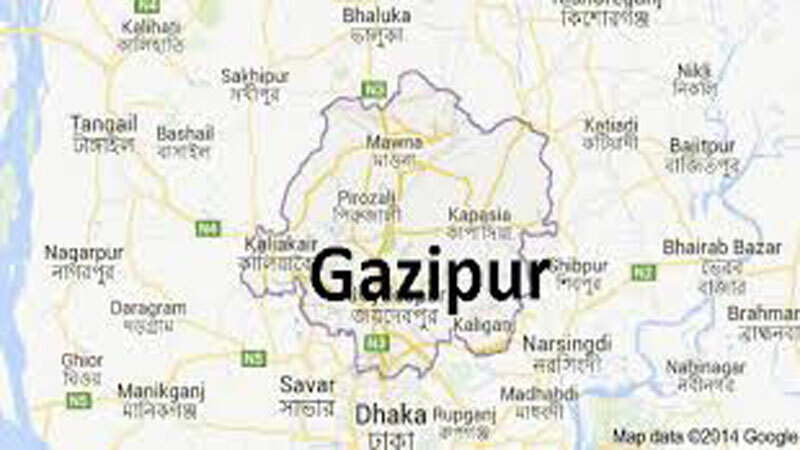 The electioneering rally of BNP candidate Chowdhury Tanvir Ahmed Siddiq for Gazipur-1 constituency came under attack in Safipur Bazar of Kaliakoir upazila of Gazipur on Wednesday morning. When the BNP candidate was addressing rally in the area around 11am, some Jubo League leaders and activists riding 50 motorcycles appeared there chanting ‘Joy Bangla’, claimed the BNP leaders. When the rally reached in front of a market adjacent to Dhaka-Tangail highway, a gang of youths attacked the rally and barred Tanvir from holding the rally. Later, the BNP leader along with his followers left the place and went to Kaliakoir upazila sadar.